Hey Everyone! Welcome back to another chat here at Watch Her Hustle. I'm super excited about sharing this one with you all. 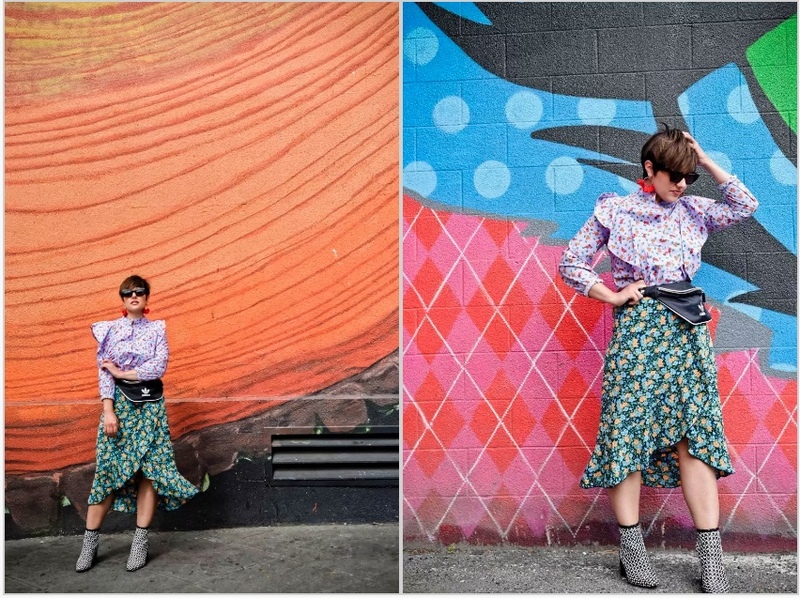 I've been a huge fan of this woman's sense of style ever since we moved to Washington and after I got to know her and her story a little better, knew I had to share. So let's do it: WHH and Rebecca of Blogger Not Billionaire. Poppyseed: Rebecca! So excited to have you here today. Can you give us your elevator pitch of your life? What do you do? Rebecca Cornelius: Hey! Thanks for having me! My name is Rebecca, I own a specialty grocery store/bottle shop Pj’s Market in Port Orchard WA with my husband and I also run a fashion blog on the side called Blogger Not Billionaire. What I do in the store mainly focuses on ordering; I seek out and find local and fresh products for us to carry, find ways to procure them and then monitor sales, do all the merchandising, social media, marketing etc. PS: Entrepreneur for your 9-5 and your side hustle! 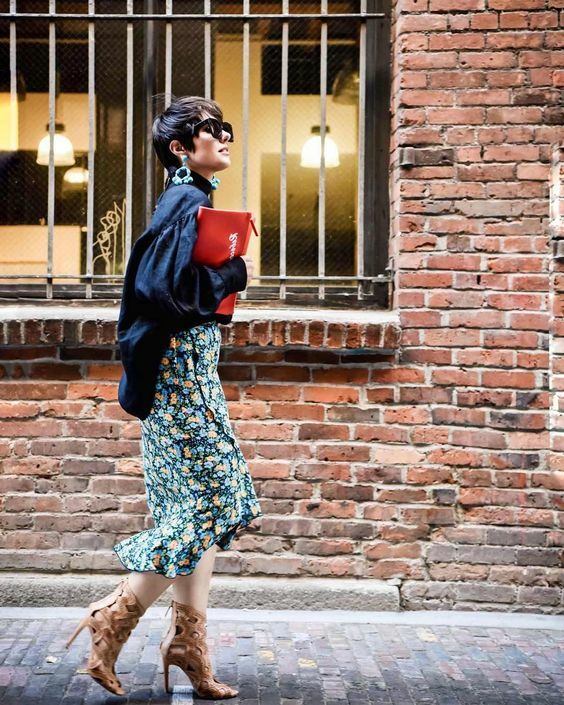 What is it like owning two stores and juggling a successful fashion blog? Tell us a little more about how you broke into both owning your store and starting Blogger Not Billionaire. RC: First the blog, I started the blog as a creative outlet when I was working a very technical job at Nordstrom Corporate. I always loved fashion so this was my way of sharing my ‘non-Seattle’ style with the world. Oddly enough even when I was in very ‘fashion related’ jobs at Nordstrom too I found my blog helped me stay anchored in and even ahead of the fashion and trend curve. For our store PJ’s Market, my husband first bought it when we were dating as a way to learn how to run a business. When he joined the army I took over running it and then together we decided to transform the business completely into something we wanted to own and run long-term. 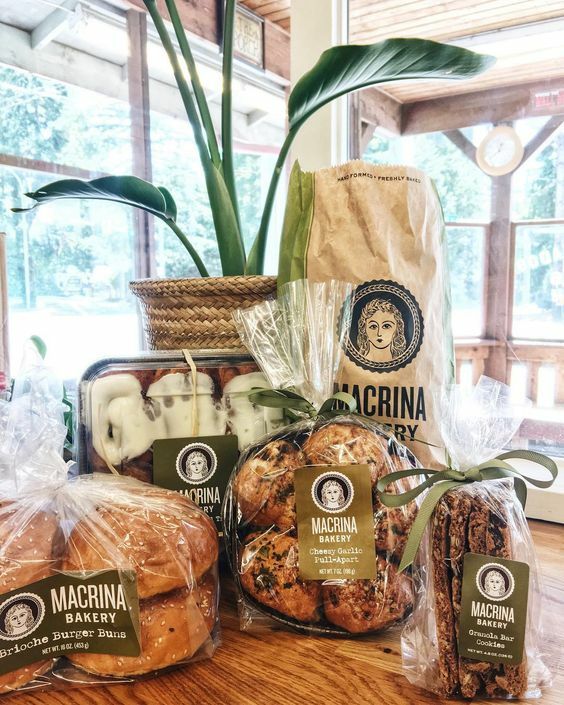 We had both moved from Seattle and missed fresh produce, fresh bread and just access to healthier food so we made it our mission to find a way to bring those types of products to our corner of Kitsap County. 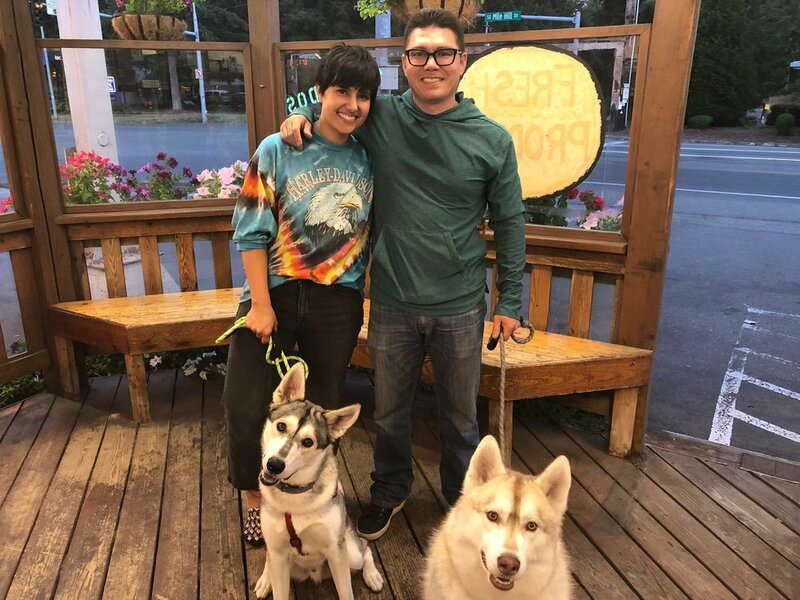 PJ’s ended up actually being a great fit because regardless of the types of products we sell everything from buying to budgeting to vendor management were things I had knew how to do because of my experience in the retail world. PS: Where is your store and when can we visit? RC: Our store is located in Port Orchard and you can visit anytime. We are working on adding draft beer so stay tuned that’s going to really kick things up a notch! We actually just found out that our store is a semi-finalist for the Kitsap Bank Edge Fund! The Edge Fund is small business competition recognizing entrepreneurs dedicated to growing their community in 3 ways: economically, socially and environmentally. So ya! People will be able to vote for us starting in the middle of September but we are really proud to have been selected! PS: I absolutely LOVE this post you did a few months back. Tell us the story behind it. Have you continued #MYSeattleStyle or have you gone back to the black uniform? RC: I will never be someone who dresses like everyone else but it has been even more challenging lately since different industries really do have unwritten rules regarding wardrobe. Rather than trying to conform I have been focused on maintaining a sense of personal style while making sure I am dressed appropriately for what I am doing. Unfortunately heels just don’t work when you are stocking a beer cooler. PS: What advice do you have for those wanting to break into the blogging world? Some things you wish you would have known? RC: The best piece of advice I ever read was from Margaret Zhang and I am paraphrasing but she said something 5 or so years ago like ‘don’t start a blog to be a blogger’ and I think that is so true still. You should start a blog if you are passionate about something and want to share your viewpoint with the world, not just because you want to make money. Also most people don’t stay bloggers forever or even have it pay their blogs full time, but for me it taught me about marketing, photography, managing social media and using the internet to create demand which are all invaluable skills. So if you want to start a blog make sure you have a concrete ‘why’ and then just jump in and do it. PS: What advice do you have for those wanting to open their own store like yours? RC: I would say start small and also try to gain experience working somewhere first where you can learn how to run a business. We tried opening a second store and it lasted for about a year before we decided it should be collapsed back into our original store. It was a great learning experience but also a colossal waste of money so I would say be careful before starting a new business and don’t be afraid to call it quits when you should. PS: We’re all about women empowering women over here (hence Watch Her Hustle). Who has empowered you the most in your life? RC: I wish I had a female role model who had empowered me but I don’t, it was actually my husband who first challenged me to rethink the possibilities of what I could do with my life. I had always been told that I should stick to ‘safe, reliable, low-risk’ activities throughout my life and he was the first person to actually challenge that notion and suggest that I could do more. I now try to share that with other women because I truly believe in so many things the only thing stopping us from doing something amazing is our self. PS: This is amazing! Dream Team. Switching back to fashion, what is one trend we should all be following right now? RC: There are a lot of big trends at the moment but one I don’t see many people talking about is how colorful clothing is lately. It’s pretty much an ‘anything goes’ environment when it comes to color choices from pastels to jewel tones to primaries. Not only should you embrace wearing more color but you should also stock up on colorful pieces because this trend won’t last and then you still will have a peacock filled wardrobe to wear when everyone is back to wearing beige. PS: I love how bold your style is, Rebecca. Seriously, so great! So, what are you most excited about for Fashion Week next month? RC: Two things: the people and the inspiration. I have learned what sticks with you are the people you meet and the people you spend time with during fashion week so I am so looking forward to reconnecting with and traveling with some amazing women next month. Also Fashion Week to me is like a creative recharge. I always leave so inspired both by the fashion but also the food, the people and experiences and gives me a new renewed perspective which is perfect heading into fall.